Home XML What is the difference between XML and HTML? XML is no way clashes with HTML, since they are for two different purposes. HTML is for displaying purpose. whereas XML is for data representation. HTML is used to mark up text so it can be displayed to users. 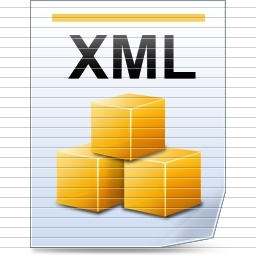 XML is used to mark up data so it can be processed by computers.